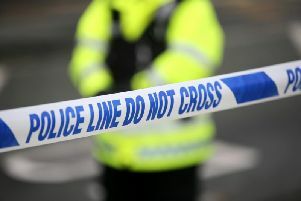 A 32-year-old man is due to appear in court tomorrow charged with aggravated burglary and possession of Class B drugs. It’s understood the charges follow his arrest in relation to an aggravated burglary in the Hill Street area of Belfast earlier today. The man is due to appear at Belfast Magistrates Court tomorrow.